In order to guarantee the success of a project, it is important to take the time to plan effectively. 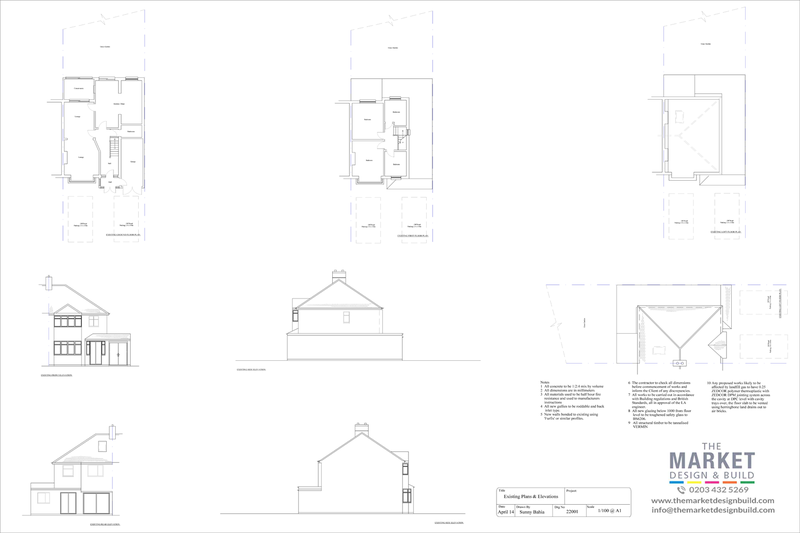 Our in-house design team will create a full set of professional architectural drawings detailing every aspect of the build, allowing them to assess any potential improvements or highlight obvious issues before work has started. 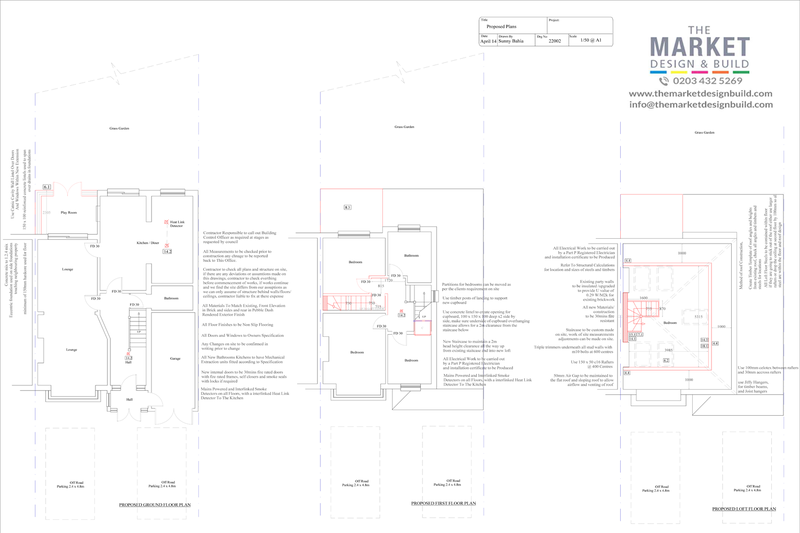 Architectural drawings are used extensively across the construction industry to document all areas of a build, from the laying of foundations to the positioning of windows. 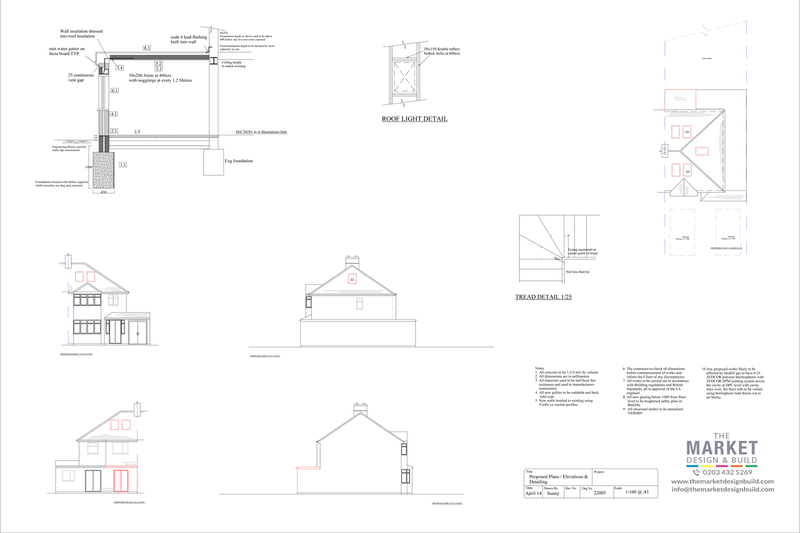 As all our teams are committed to working to our own high standards, these drawings are the perfect way of ensuring your project runs smoothly from start to finish. 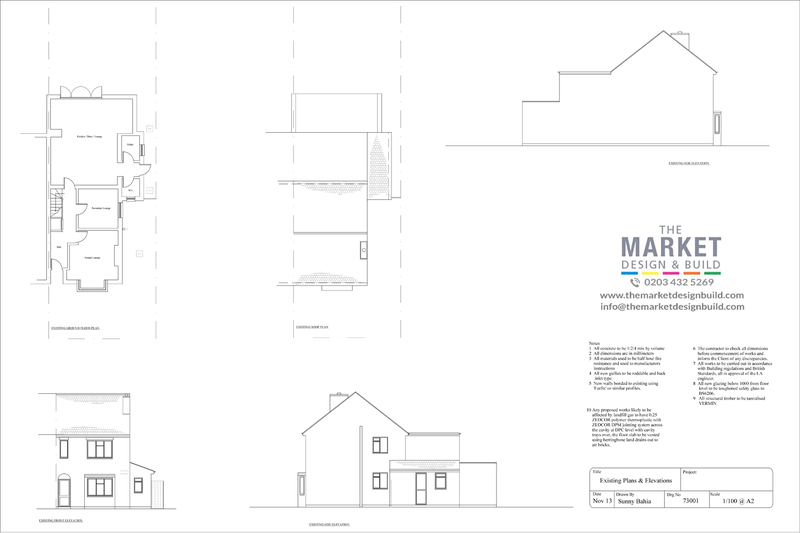 The main reason for the creation of these drawings is to demonstrate to you, the client, that our teams have a clearly defined, feasible build concept that can be delivered successfully and perfectly meets your requirements. 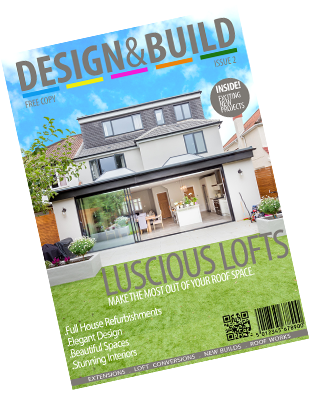 They also allow us to make amendments early in the project, adding or removing features whilst still in the design phase. 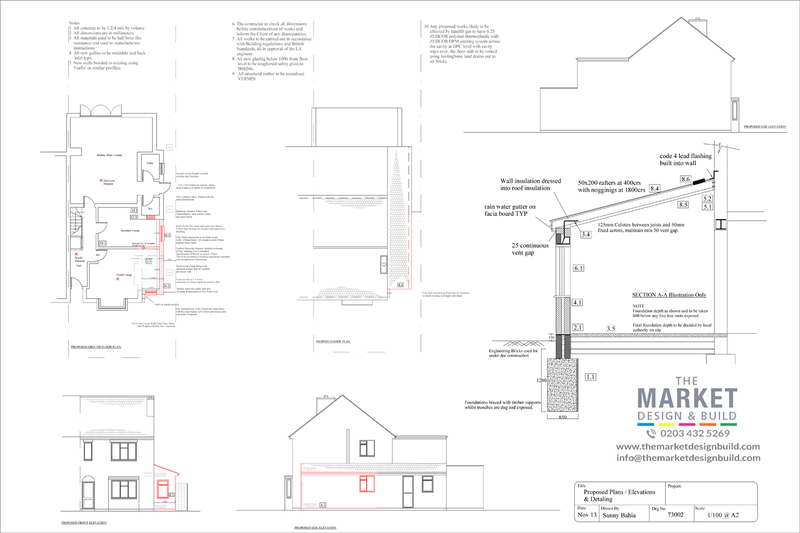 Without the initial assessment of these drawings, it may be too late to make changes when the build has started - and this is definitely something we want to avoid as it can cause scheduling delays and additional expense. It is also important to remember that although these architectural drawings can take time to change, especially if the required amendments are significant, but this is infinitely quicker than making changes 'on the fly' when construction work has already begun. 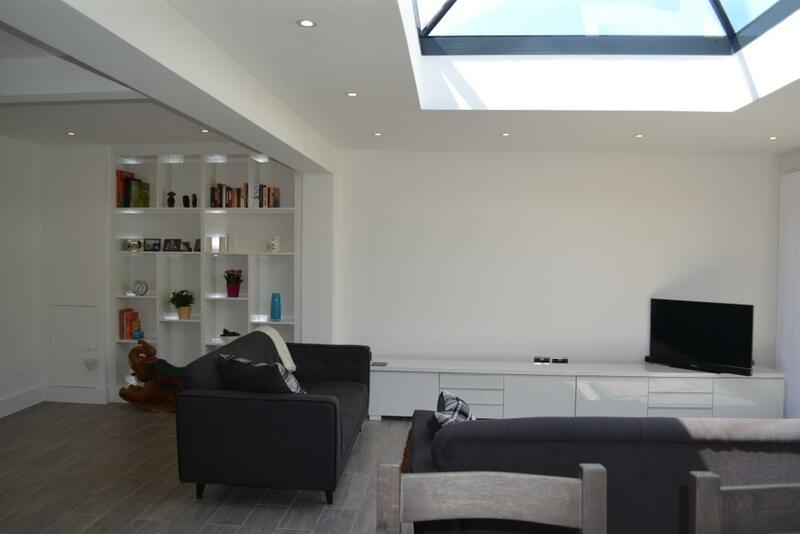 All building projects rely heavily on their planning and drawing stages, which is why we have created our revolutionary Six Step Process to guarantee a straightforward, organised construction. 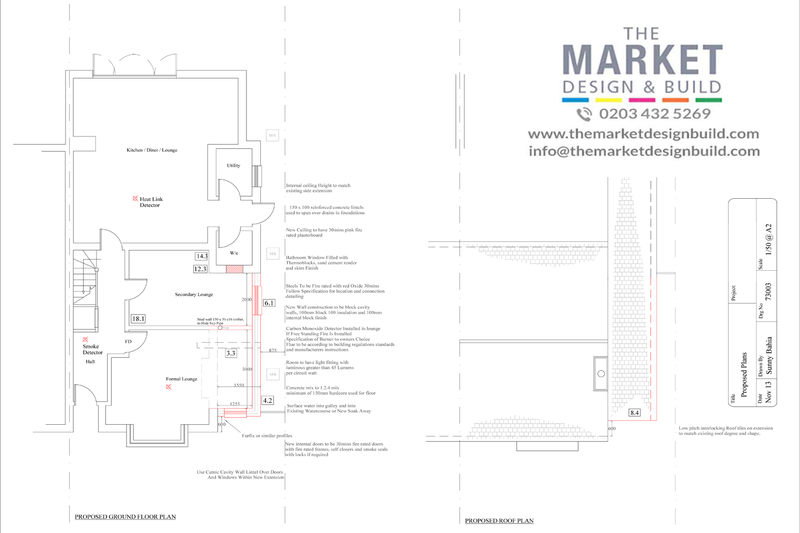 Please click on the images below to view some architectural drawings created for previous projects.